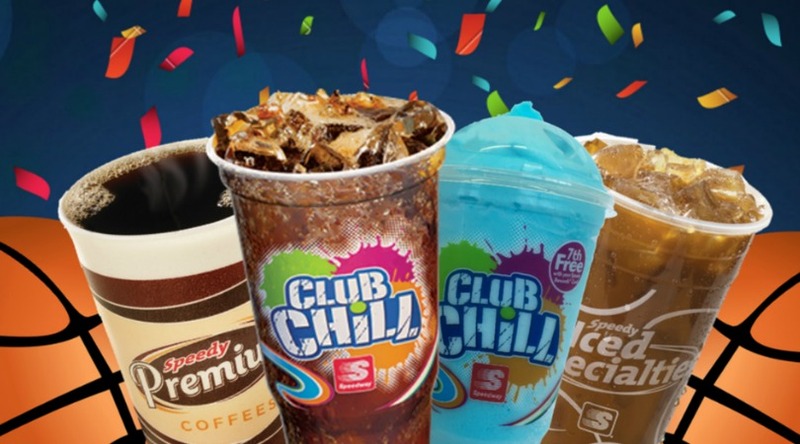 Right now you can score a FREE 22oz beverage of your choice at Speedway. Simply tap/click on the blue underlined text to take you to the offer. You can enter your phone number to receive a text with the offer or you can print it out. This offer is valid until 4/23/19.